All the best to you all, women and girls around India! Wish you all the best for this great initiative..
Milaap is Asia's #1 crowd funding platform for personal and social causes. We connect people, individuals to institutions alike, to make a tangible difference to the causes they care about. Over the past 5 years, Milaap.org has grown into a strong community of over 65,000 people. Raising over INR 43 crore in funds, Milaap continues to pave the way for dreams to be fulfilled. Be. 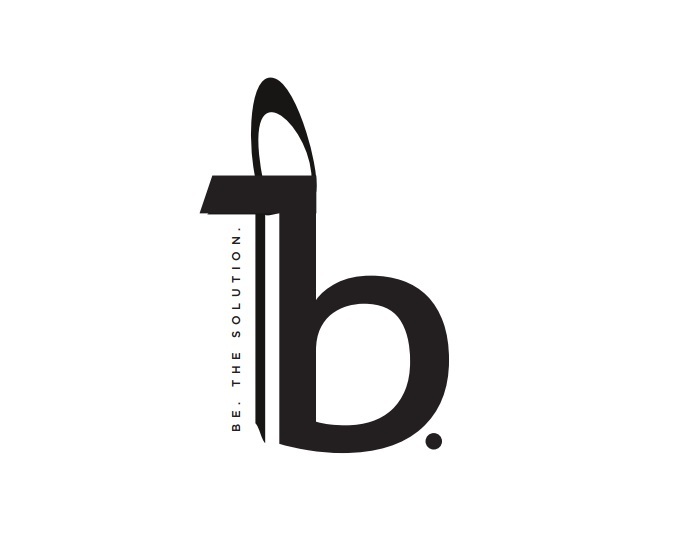 The Solution is a new brand originating from Indian thought. Our products aim to make a woman’s daily routine easier in the workplace and home. Be. hand sanitizers contain natural bacteria fighting agents and keeps skin nourished. We believe every Indian woman deserves to feel beautiful and healthy in her own skin. Be. contributes 5% per product purchased toward hygiene awareness and sanitation initiatives for women and girls in rural communities.